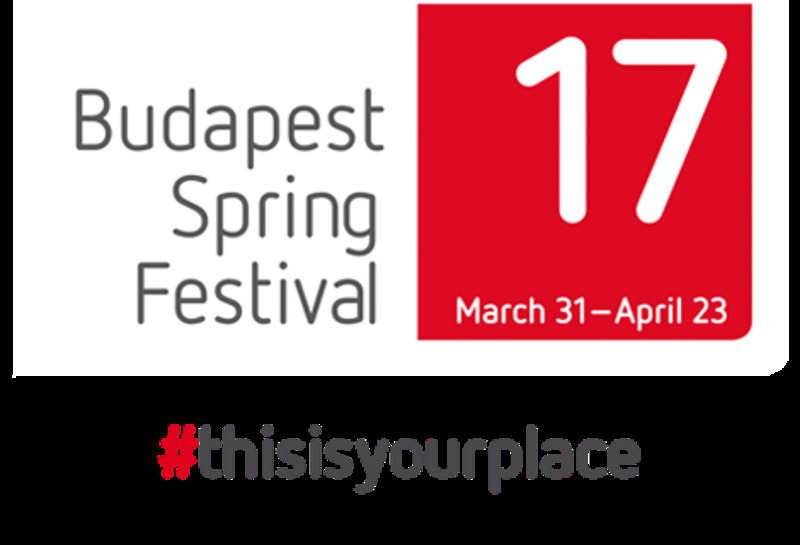 The 38th Budapest Spring Festival - Hungary's largest arts festival - is now on until 22 April. 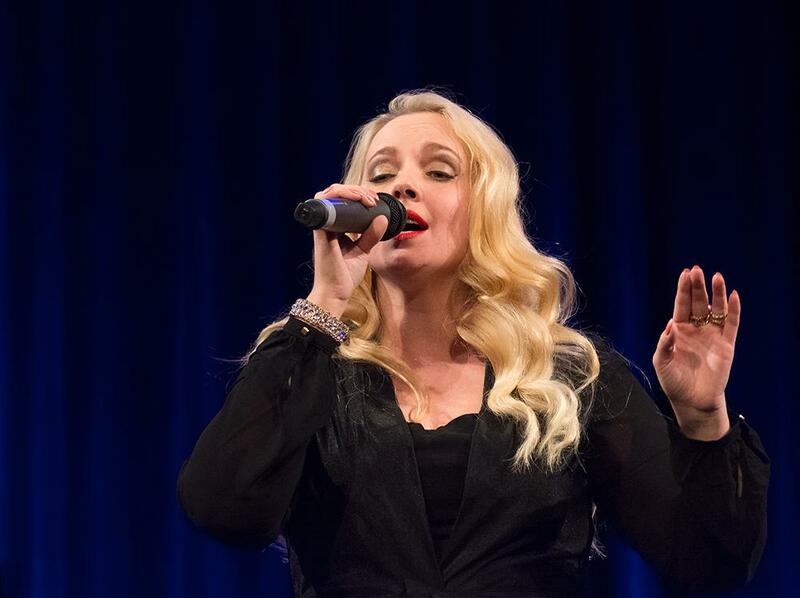 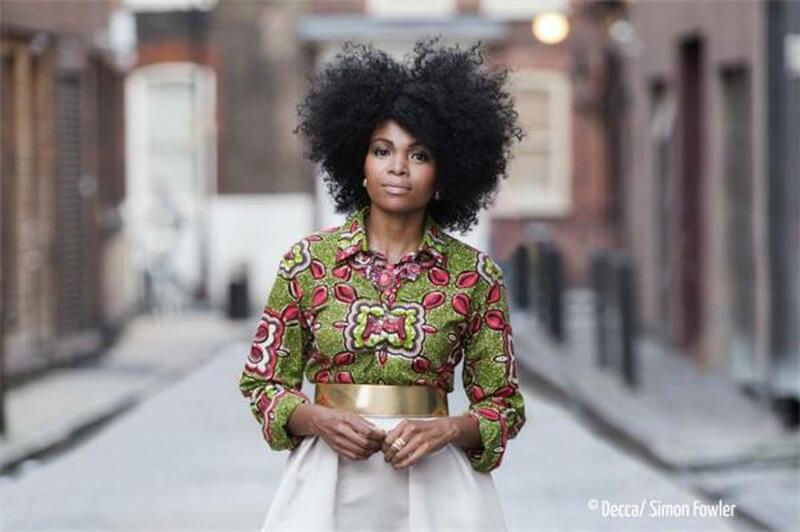 The programme is packed with events from nearly every imaginable area of the arts, including classical music, opera, jazz, world music, dance, contemporary circus, theatre plus visual arts disciplines. 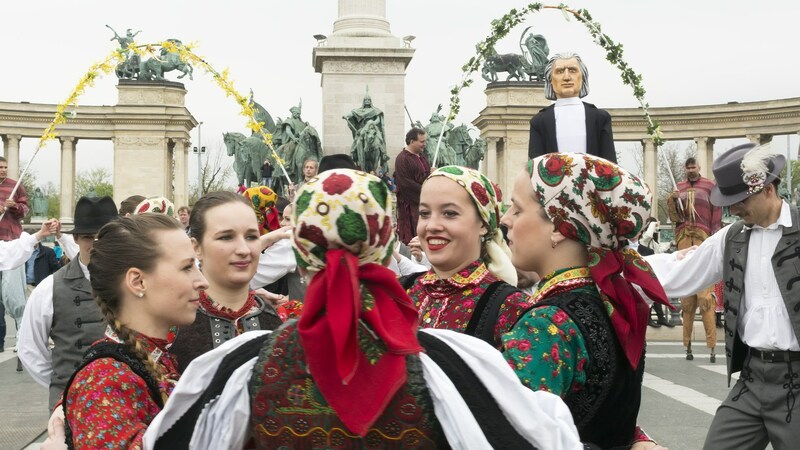 From contemporary classical music to theatre premieres, from popular music and jazz to dance and visual art, the art of our times will again (for the 27th time) be presented in the Hungarian capital during the seventeen days of this event series, which is on until 22 October. 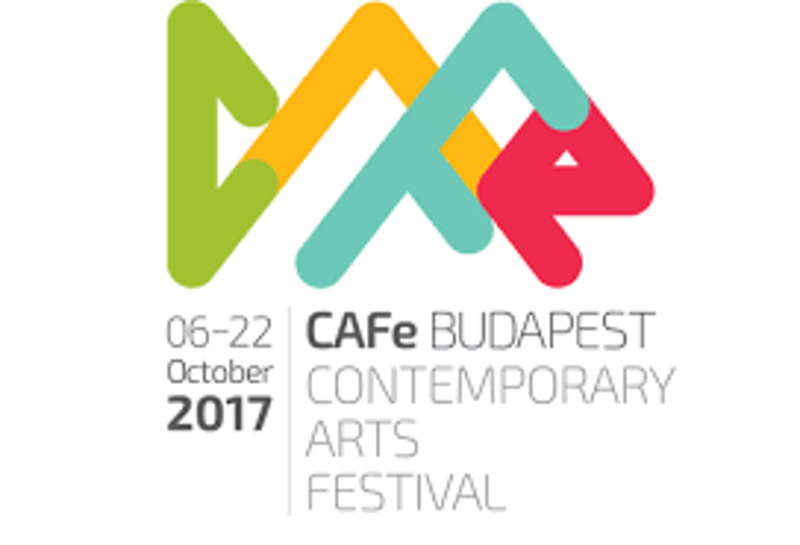 Organized now for the 26th time, this year’s CAFe Budapest Contemporary Arts Festival will be held between 6 and 22 October, 2017. 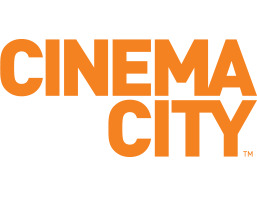 The CAFe Budapest Contemporary Arts Festival presents some of the greatest contemporary performers from Hungary and abroad, including Yann Tiersen, Hiromi, Plaid and the Southbank Gamelan Players, Squarepusher’s project band, Shobaleader One, Krzysztof Penderecki, Yellowjackets, the FAMILIE FLÖZ and Krisztián Gergye’s Company. 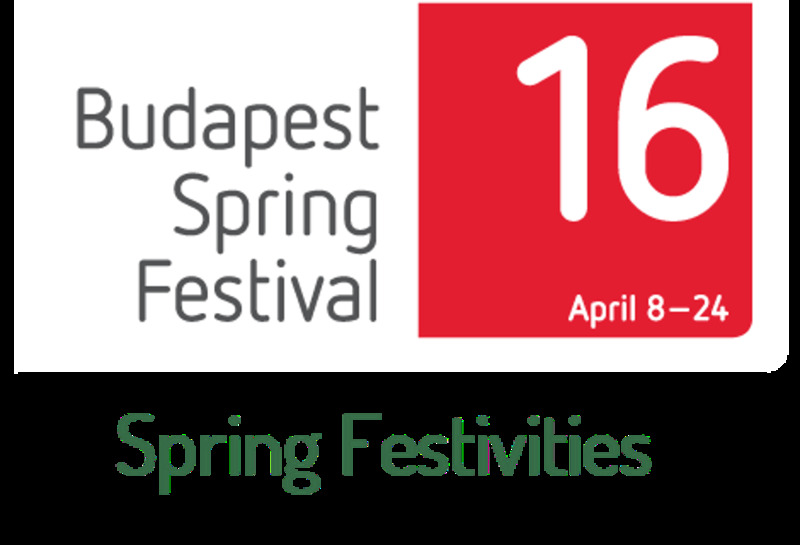 In 2016, the spring festivities offer a programme of great variety in genres and venues, between 8 and 24 April. 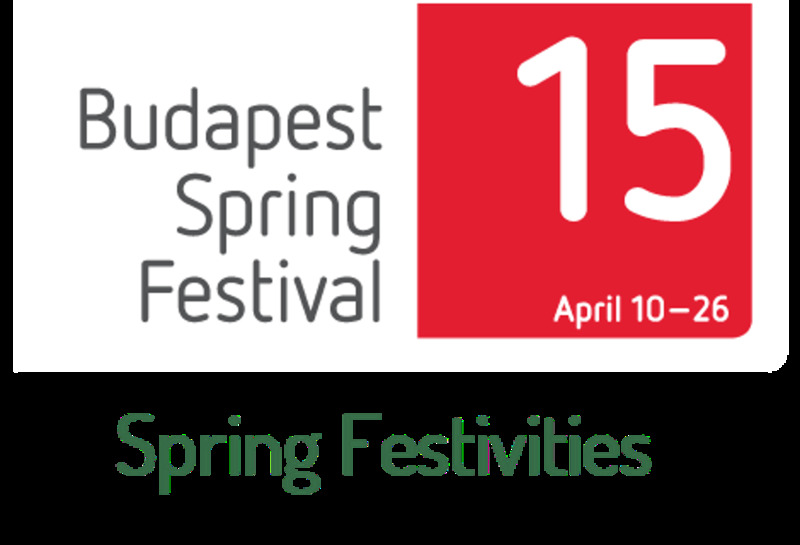 The 36th Budapest Spring Festival awaits visitors with a programme that involves many of the arts, with events in classical music, opera, jazz and pop, world music, dance, theatre and the visual arts.